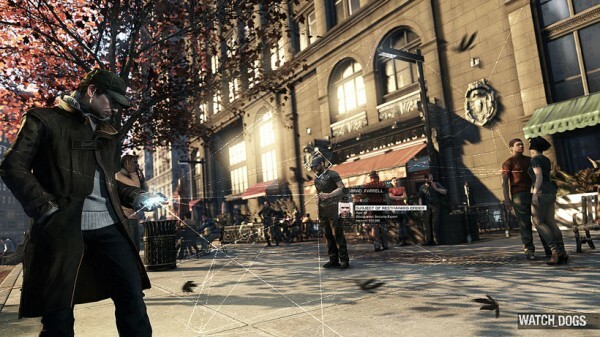 Since its impressive reveal at E3 2012 last year, we haven’t heard much about Ubisoft’s upcoming Watch Dogs. We did know it was coming out this year but you’ll be able to pick it up this holiday season on ‘all home consoles’ according to a leaked poster. The most interesting parts of the posters is how it’s coming to ‘all home consoles’. We first heard it was coming to PS3, Xbox 360 and PC but could this be confirmation it’ll be coming to the next gen systems and possibly even Wii U or other new systems coming out? Nobody is certain on that part. Secondly, the G4 quote about it being a ‘truly next-gen adventure’ might say it’ll be a game for the next generation.